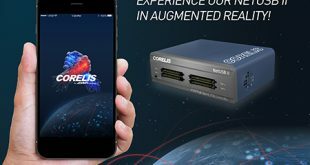 Corelis, Inc., Cerritos, CA, September 14, 2018– Corelis, the leading provider of JTAG and boundary-scan test systems and tools, will introduce the NetUSB II at IEEE AUTOTESTCON 2018, September 17th-20th alongside the hottest new technologies, innovative applications, products, and services for the military and aerospace test industry and government and military customers. The company will showcase the NetUSB II and a host of other Corelis boundary-scan products at the Corelis exhibit booth, #313, at the Gaylord National Resort & Convention Center, National Harbor, MD, where IEEE AUTOTESTCON 2018 will be held next week. 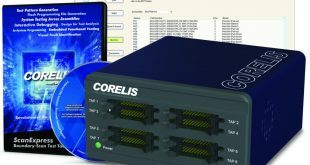 Corelis also continues to push the envelope with the company’s serial bus-analyzer product lines. 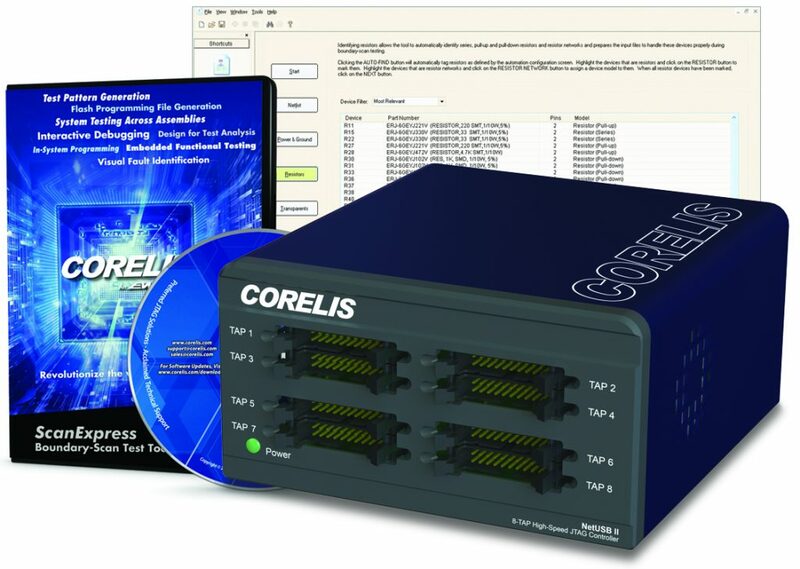 Corelis’ BusPro-S SPI host adapter and CAS-1000 I2C bus analyzer, both of which will also be on display at the company’s exhibit booth at IEEE AUTOTESTCON, offer breadth-of-use as well as flexibility. 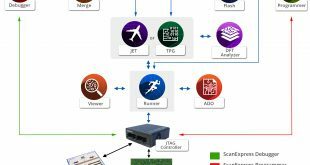 BusPro-S SPI features quad-speed support, supporting flash programming throughput rates up to 200 Mb/s, while the CAS-1000 I²C bus analyzer offers unparalleled support for bus monitoring, traffic generation, and automated test of I2C applications. Glitch injection, clock stretching, and master/slave emulation are just some of the high-end features that make the CAS-1000 I2C product a must have. 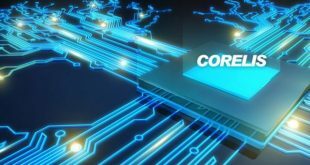 Corelis has also been jointly working with Teradyne to enhance boundary-scan integration with Teradyne’s High-Speed Subsystem (HSSub). 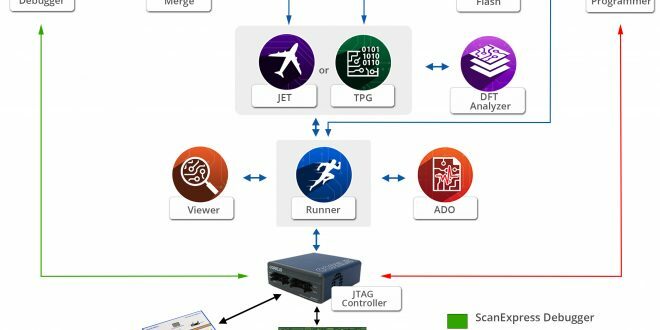 New features of this product include fast-flash programming, general purpose I/O capability, and support for up to four JTAG TAPs. HSSub also provides complete Corelis JTAG boundary-scan capabilities with new and existing Teradyne Di-series and HSSub installations. 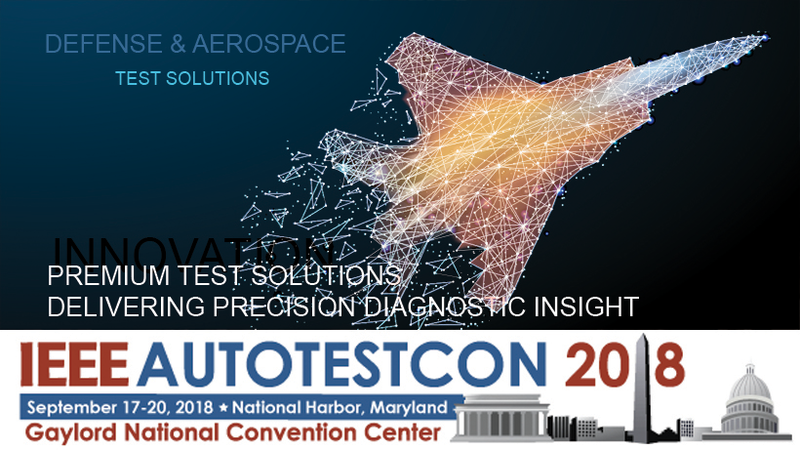 Corelis will also be featuring this product at AUTOTESTCON and showcasing the product’s application in the boundary-scan test system and process. 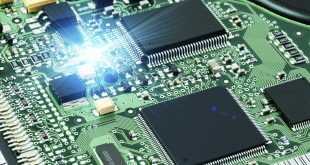 Other industry tools to be showcased by Corelis at IEEE AUTOTESCON, include Blackhawk JTAG Emulators, which are designed for Texas Instruments (TI) processors. 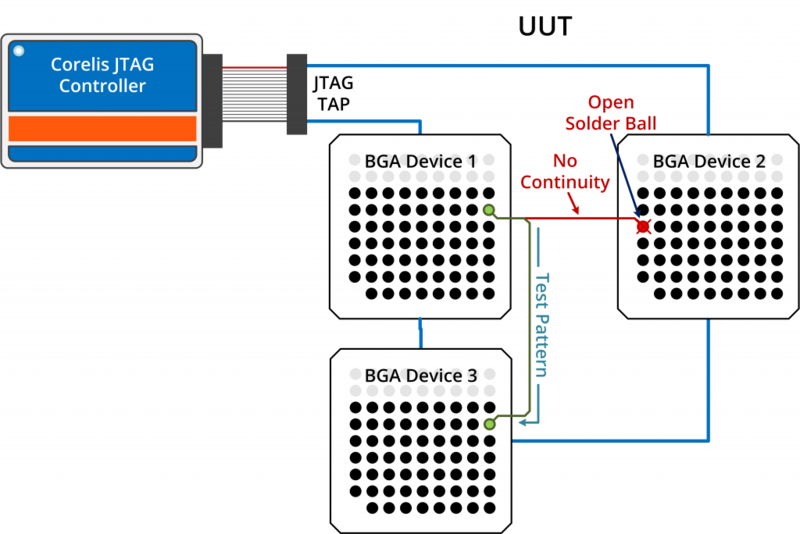 Also known as TI XDS debug probes, Blackhawk JTAG Emulators are available in several technology classes and allow developers to trade-off debugging features, speed, host-interface, and cost. Blackhawk product options range from entry-level, under $100 XDS100-class products to the more advanced, XDS560v2-class models that support system trace (STM).